The ban on wearing burkini swimwear will seriously reduce the chances of Paris to host the 2024 Olympic Games, the head of the Tunisian Olympic Committee, Mehrez Boussayene, told Sputnik on Thursday. 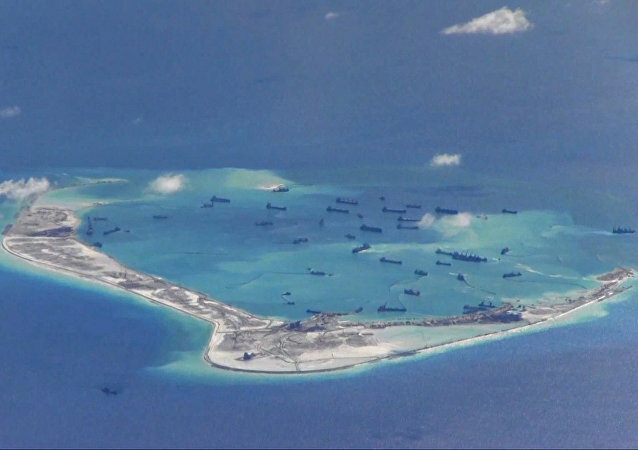 With ongoing tensions in the South China Sea, the United States has given one of its key allies an ultimatum. The European Union is looking forward to cooperating with the new government of Brazil on boosting bilateral ties following the impeachment of the country’s former President Dilma Rousseff, an EU diplomatic source told Sputnik on Thursday. Damascus could have agreed on a Turkish operation in Jarablus to prevent Kurds from becoming a very close ally to the US and show that Washington is not a reliable partner, Damascus-based journalist Hediye Levent told Sputnik. Russian and US officials agreed Thursday to bring back arms control talks to the Organization for Security and Co-operation in Europe (OSCE), the chairman of the organization said. The Transatlantic Trade and Investment Partnership (TTIP) may fall a victim of tensions between the United States and Europe, unprecedented since the end of World War II, an article in the Financial Times read. Russian President Vladimir Putin is ready to engage in dialogue with all parties in the Middle East, including the United States, German newspaper Die Welt wrote. Moscow will help to ensure long-term sustainability of the latest ceasefire in eastern Ukraine, the Russian Foreign Ministry said in a statement Thursday. The United States added five Russian defense companies and a score of Gazprom entities, including the Gazprom Media Holding, to the US sectoral sanctions over the Ukraine conflict, the US Department of the Treasury said in a press release on Thursday. India asserted that Jammu and Kashmir is integral part of India and this point cannot be changed. 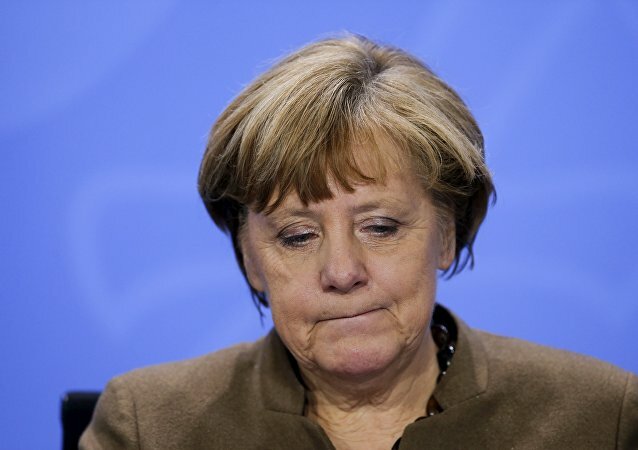 German Chancellor Angela Merkel has been dealt a heavy blow after the latest poll showed the populist right-wing party Alternative for Germany (AfD) overtaking her in a poll in the home state of Mecklenburg-Vorpommern ahead of regional election on September 4. The European Union is committed to helping Turkey to fulfill remaining conditions needed for visa liberalization, European Commissioner for Migration, Home Affairs and Citizenship Dimitris Avramopoulos said Thursday. 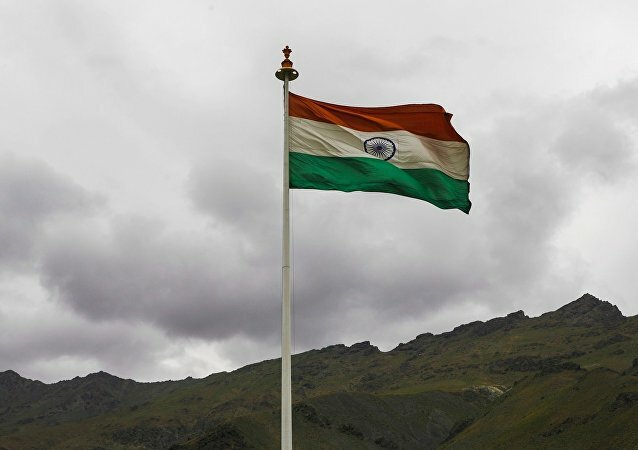 The statement from the Indian Air Force Chief came after Prime Minister Narendra Modi called the PoK an integral part of Jammu and Kashmir and created further controversy. 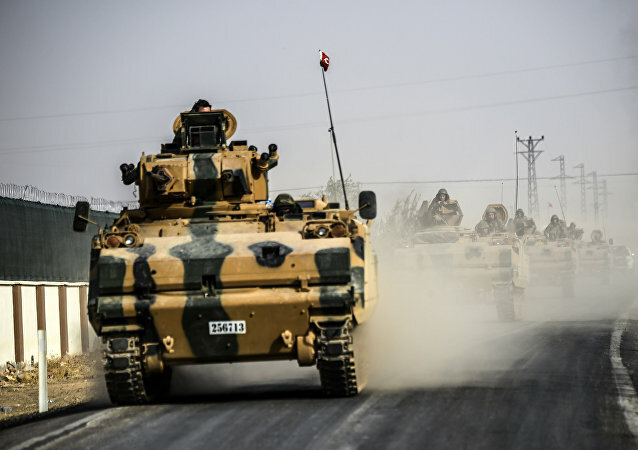 Turkish leadership said that the ground offensive in northern Syria was carried out in coordination with the US-led anti-Daesh coalition but Ankara appears to have launched the military campaign, dubbed Operation Euphrates Shield, without giving Washington a heads up. 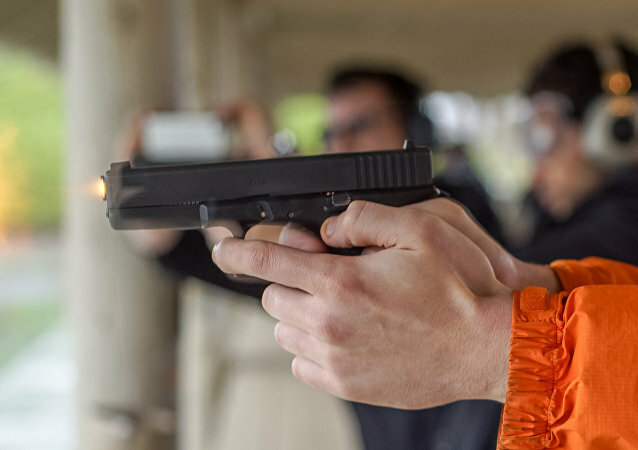 More Europeans than ever before are turning to firearms and other self-defense weapons to protect themselves, according to a recent. 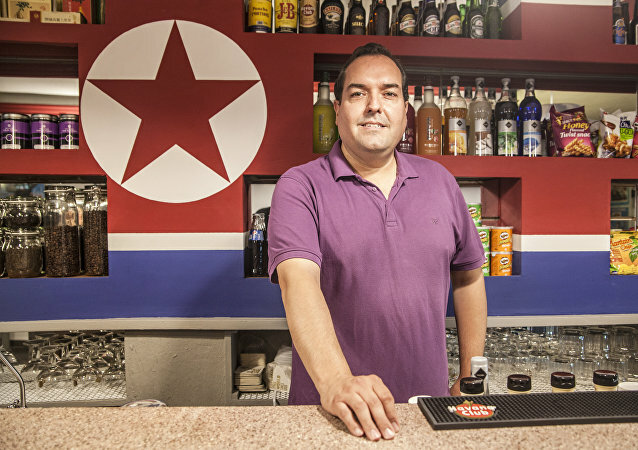 Without its nuclear program North Korea would have long repeated the fate of Syria or Iraq, Alejandro Cao de Benós, a representative of the Korean Friendship Association, said in an interview with Sputnik. The United Nations and the Organization for the Prohibition of Chemical Weapons (OPCW) are being pressured by the Pentagon and the Central Intelligence Agency (CIA) to address the issue of alleged chemical attacks by Syrian forces, a Russian diplomatic source said. Brexit is unlikely to be reversed but the ongoing debates on the issue mean that it is possible for the United Kingdom to stay within the European Union, former UK Prime Minister Tony Blair said Thursday. The Irish Government is set to join tech giant Apple in appealing against the ruling by the European Commission that Ireland granted undue tax benefits of up to US$14.5 billion to Apple, which it said was illegal under EU state aid rules. 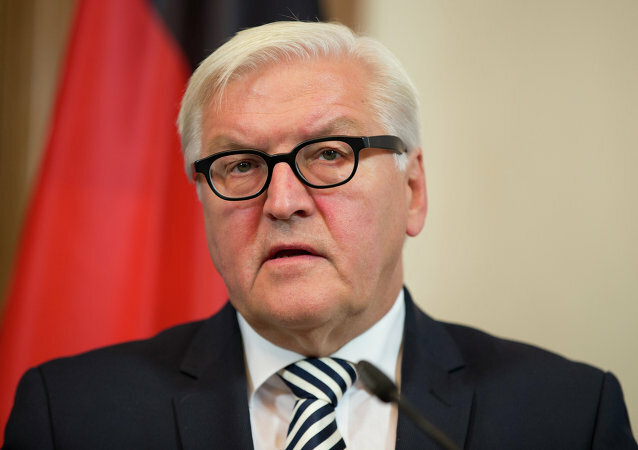 The German Foreign Office expressed concern over Israel's settlement construction policy in the occupied Palestinian territories.